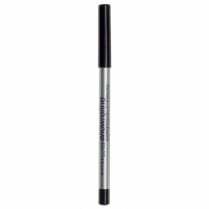 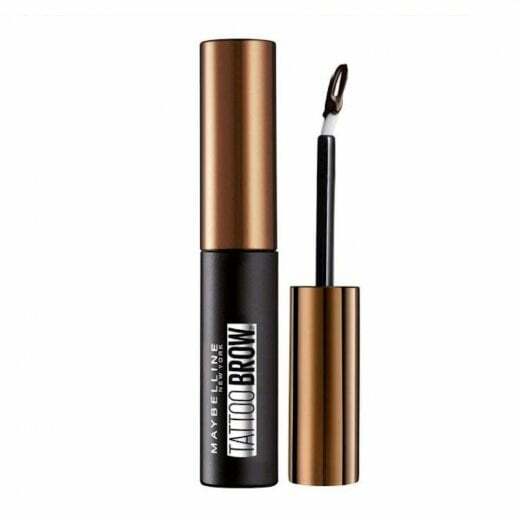 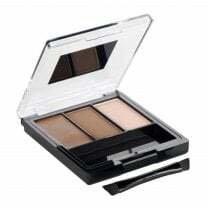 This is the Maybelline Tattoo Brow Long Lasting Gel Tint, available in light brown! 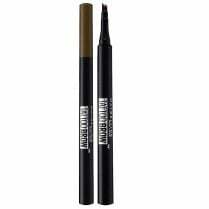 This is one of the first brow products that can last up to 3 days with no touch ups needed! 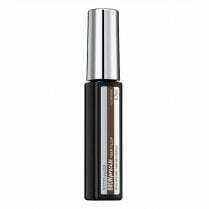 The formula glides on easily, can be adjusted during application and peels gently off without pulling hair out. 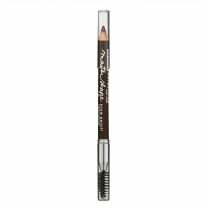 It is also extremely natural looking and is transfer and smudge proof!